As an accredited Genius Educator and leader in partnership with the Genius School & Entrepreneurs Institute, Karen is on a pathway to ignite the genius in every child to help them discover their inspiring future. Helping tweens, teens and young adults identify their natural talent is a core component to the work she is involved in. This provides a foundation on which to build essential skills to help them develop confidence to step up and engage with the world around them and to be more on purpose with the direction they take for their future opportunities. 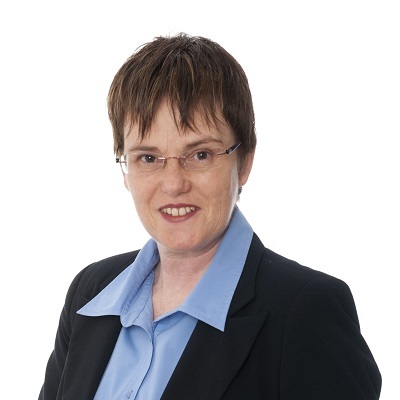 Karen has over 35 years’ experience working in the education sector as a teacher librarian, head of department, education consultant and professional learning provider. Karen will speak at the Free Seminar Program.